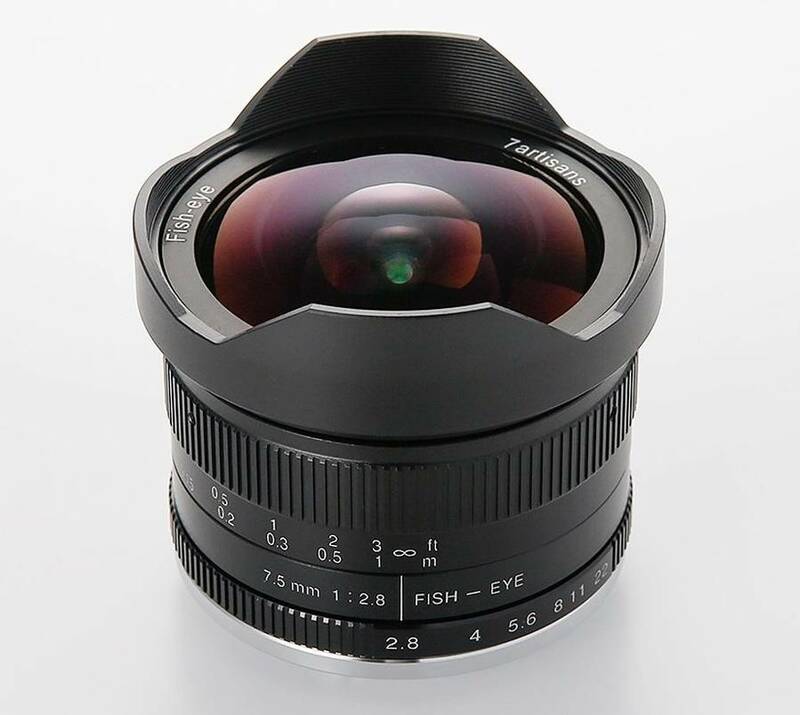 7Artisans 7.5mm f/2.8 II lens announced for mirrorless system cameras. The new APS-c fisheye mirrorless lens will be available for Sony E, Canon EF-M, Fuji X and Micro Four Thirds mounts. Portrait-length manual focus prime lens is designed for mirrorless cameras and provides a 12mm equivalent focal length for APS-c and 15mm for MFT mounts. Better play fish-eye photography to use while advocating ideas, not so many rules, but before the shooting started or want to consider the planning on the composition,with different angle to shoot,you can leaning down on the ground,and use of the line on one side wall defomation to create different effects, it’s all about fun, creative and surprise, life is not like this? Sample photos can be found at PhotoRumors.